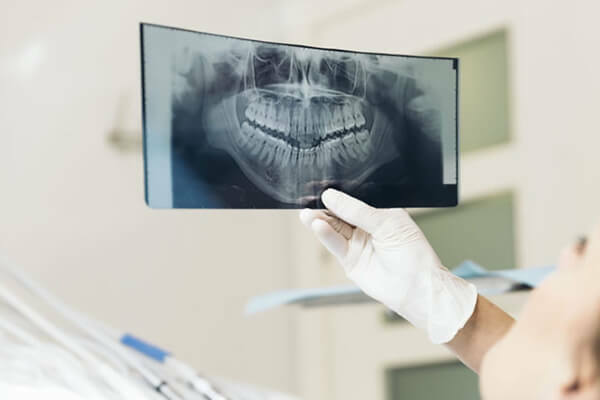 Although permanent teeth were meant to last for the lifetime, there are a number of reasons because of which tooth extraction may be needed. 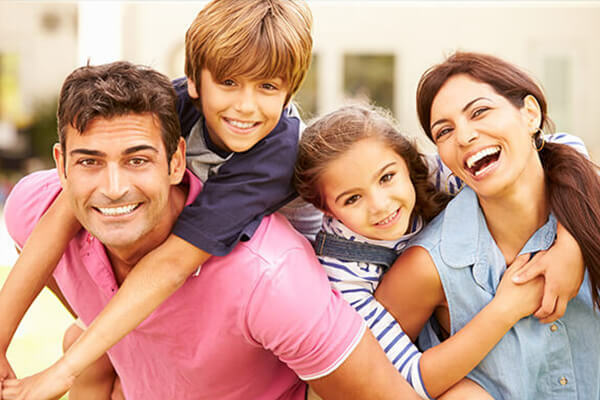 A very common reason is that the tooth is too badly damaged, from trauma or decay, or to be repaired. 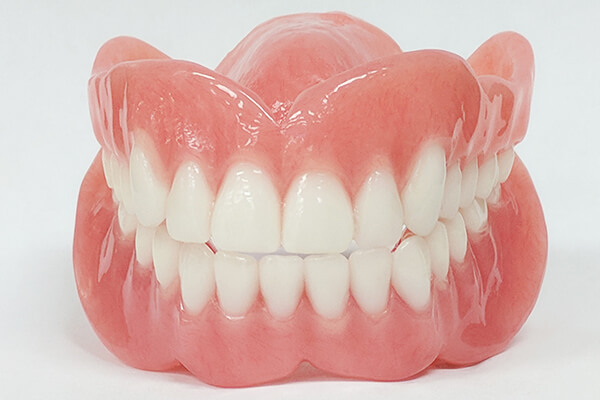 A crowded mouth- Sometimes dentists extracts the teeth to prepare the mouth for orthodontia. 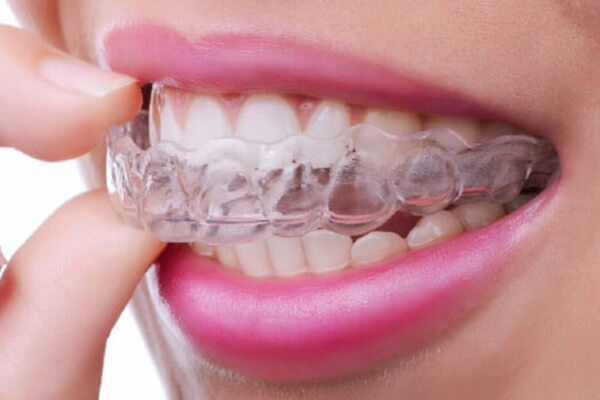 Orthodontia is done to properly align the teeth, which may not be possible if your teeth are too big for the mouth. 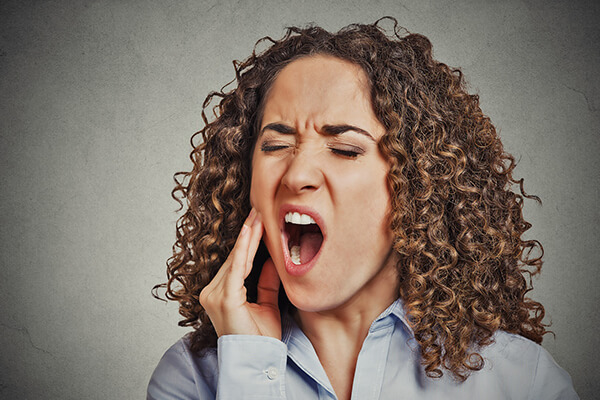 Likewise, if a tooth cannot break through the gum because there is no room in the mouth for it, we may recommend extraction of it. 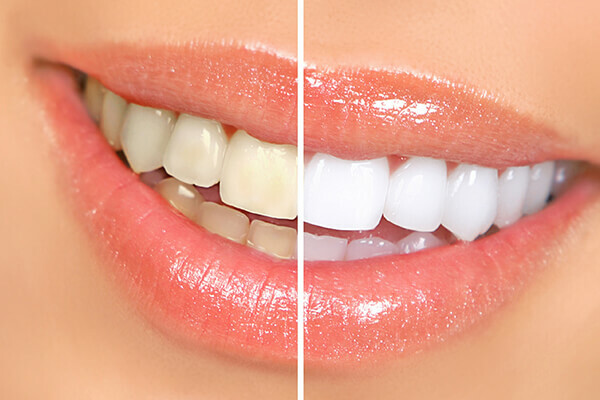 Infection- If tooth decay or damage extends to a pulp -- the center of the tooth containing nerves and blood vessels -- bacteria in the mouth can enter in the pulp, leading to infection. 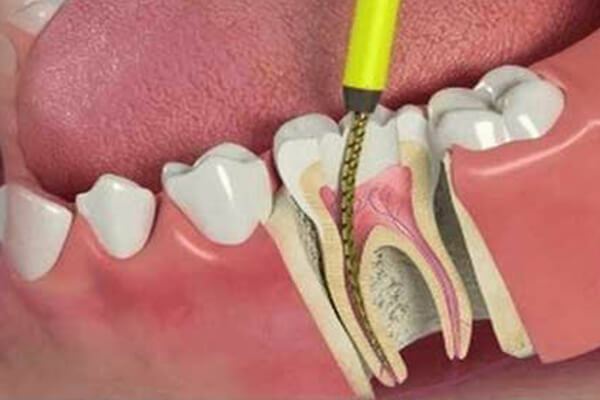 Often this can be corrected with root canal therapy, but if the infection is so severe that antibiotics or RCT can’t cure it, extraction may be needed to prevent the spread of infection. 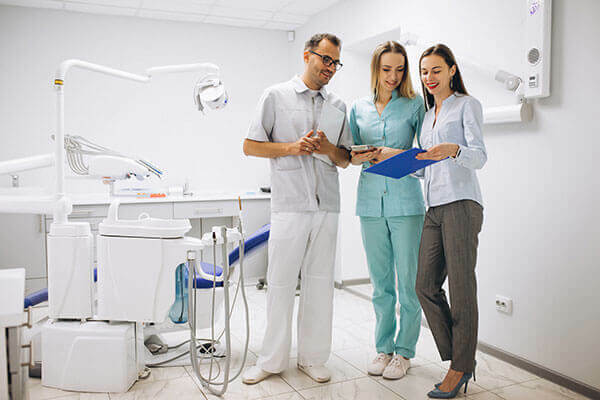 Risk of infection- If your immune system is compromised (for example, if you are receiving chemotherapy or are having an organ transplant), even the risk of infection in a particular tooth might be the reason enough to extract your tooth. 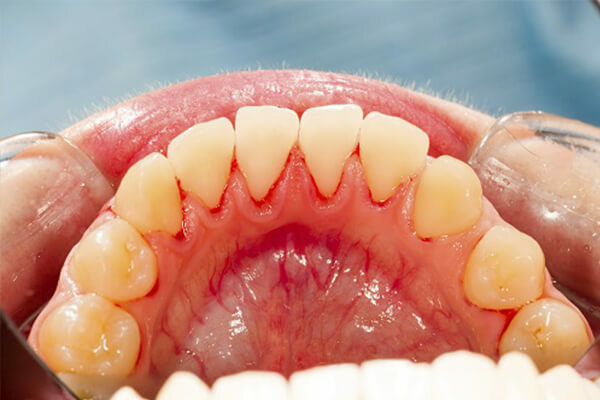 Periodontal Gum Disease. 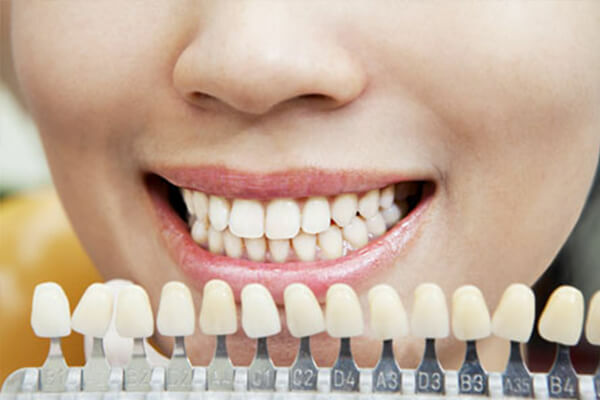 If periodontal disease-- an infection of the tissues and bones that surrounds the supporting teeth -- can cause loosening of the teeth, it may be necessary to the pullout or extract the tooth or teeth. 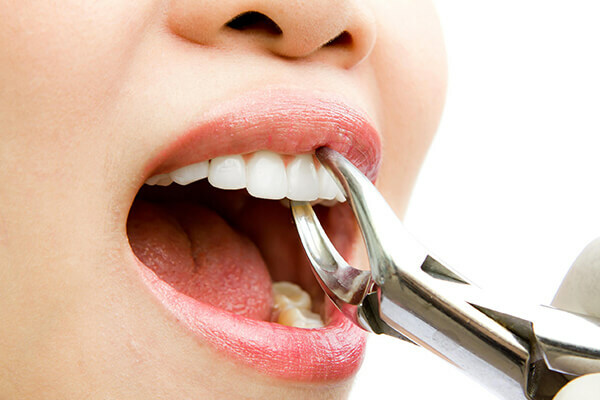 Dentists and oral surgeons (dentists with the special training to perform the surgery) perform the tooth extractions. 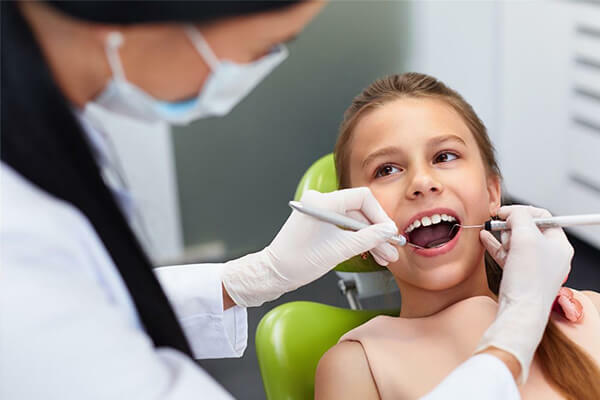 Before extracting the tooth, we will give you an injection of anesthesia to numb the area where the tooth will be removed. This will prevent the pain throughout your body and will make you sleep through the procedure. 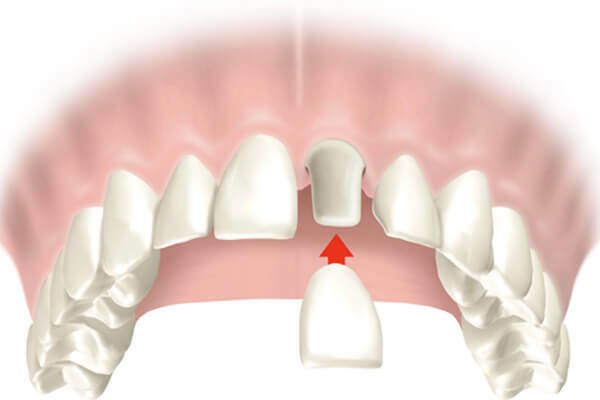 Once the tooth has been extracted, a blood clot usually forms in your jaw socket. The dentist will pack a gauze pad to stop the bleeding. 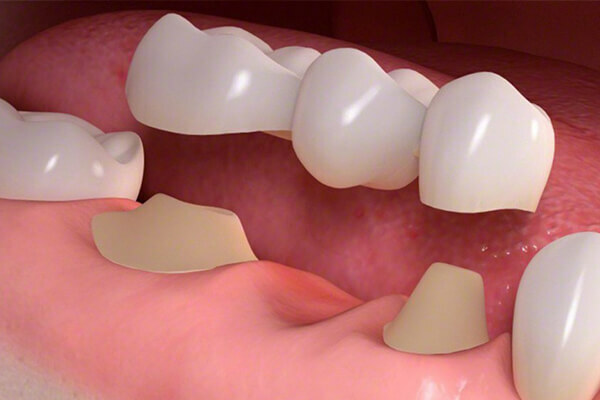 Sometimes the Orthodontist will place a few stitches to close your gum edges over the extraction site. Sometimes, the blood clot in the socket breaks and it is loose, exposing the bone in the socket. This is a painful condition called as dry socket. If this will happen, we will likely place a sedative dressing over the socket for a few days to protect it as a new clot form. 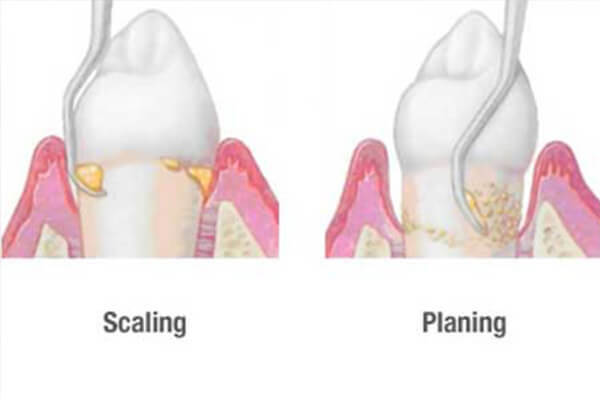 Wisdom tooth extraction is a surgical procedure to the wisdom teeth — the four permanent adult teeth located at the back corners of your mouth on the top and bottom.If a wisdom tooth doesn't have room to grow (impacted wisdom tooth), resulting in pain, infection or other dental problems, Wisdom tooth extraction is always done by a dentist or an oral surgeon. 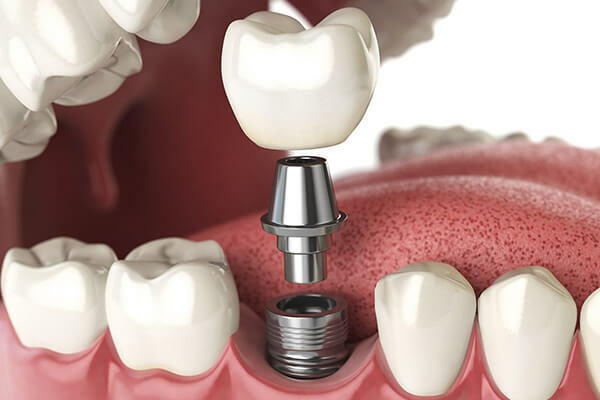 You will receive anesthesia, which numbs the area around your tooth so you’ll feel only pressure, not pain, during the procedure. 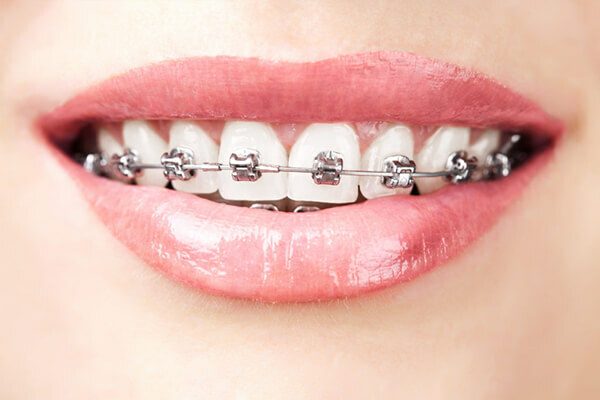 The orthodontist then uses an instrument called an elevator to loosen the tooth and forceps to remove it. 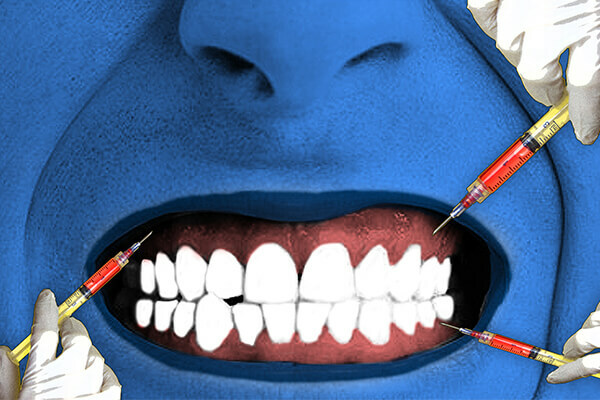 We will give you both local anesthesia and intravenous anesthesia, the latter of which makes you calm and relaxed. We may also give you general anesthesia, depending on any medical conditions. 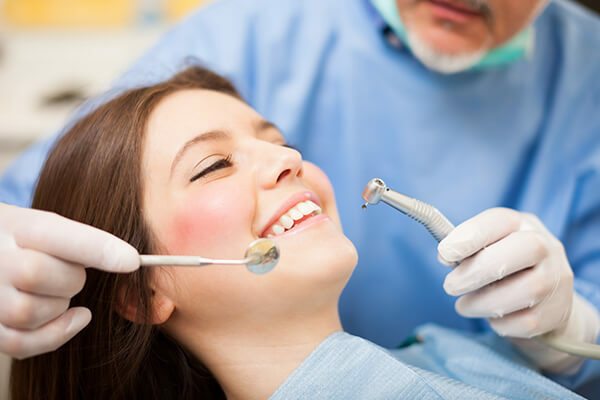 With general anesthesia, you will remain numb during the procedure. 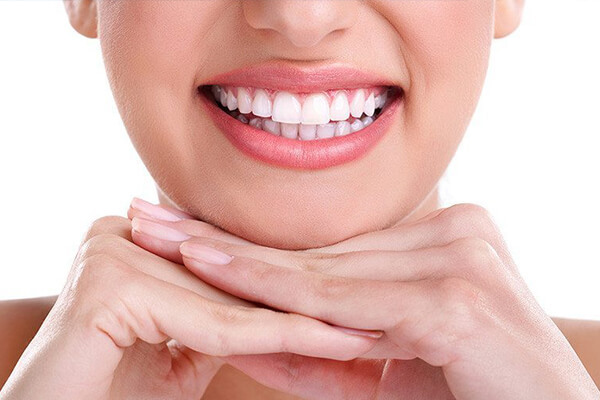 The surgical extraction of teeth is actually the most common surgical procedure, according to the orthodontists when a tooth is visible above the gum line we can easily remove it with forceps, this procedure is called a simple extraction. 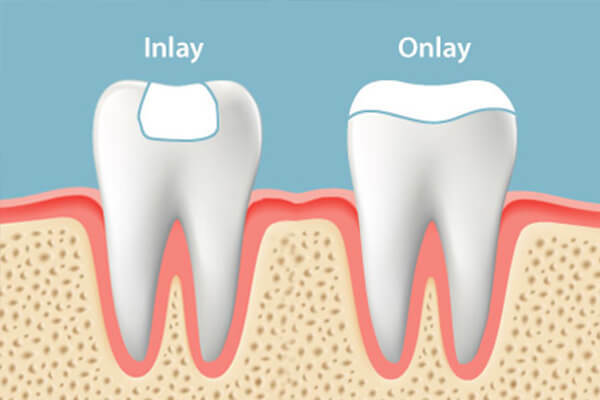 If a more volatile tooth has yet to grow in, however, there is a need to remove gum tissue or bone in order to extract it. This is called a surgical extraction and requires stitches to close that portion so that it can heal properly. We can also prescribe a more specific pain medication following the procedure. •	Take painkillers as prescribed by the orthodontists. •	Apply an ice bag on the affected area immediately after the procedure to keep down swelling. Apply the ice for 10 minutes. 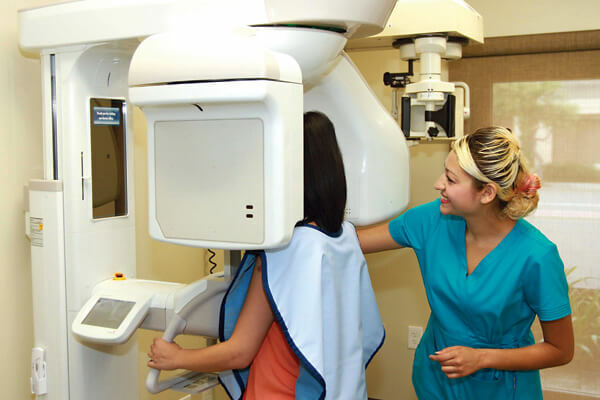 •	Relax for at least 24 hours after the extraction, Limit your activities for the next day or two. •	Do not drink anything from a straw for the first 24 hours. •	Eat soft foods, such as soup, pudding, and yogurt.